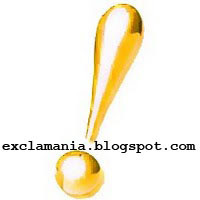 Exclamania! : Save up to 70% FREE Catalog!!! 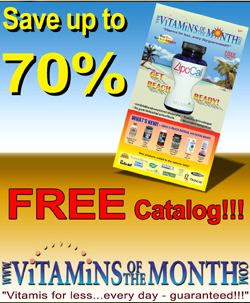 Save up to 70% FREE Catalog!!! 70% off of a free catalog is still a free catalog. Math fail. Also, what are "vitamis"? Spelling Fail.